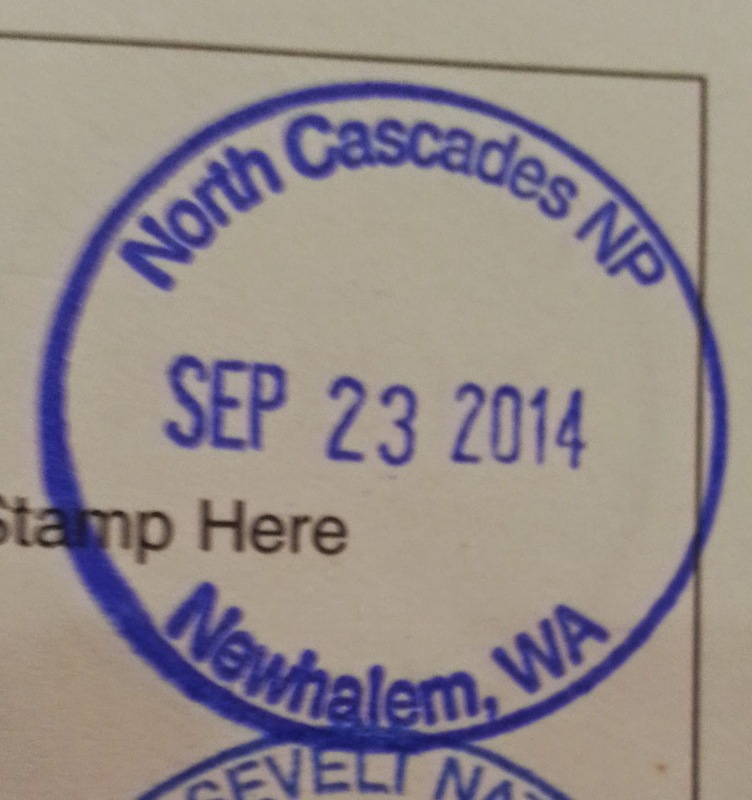 Welcome to the North Cascades National Park! 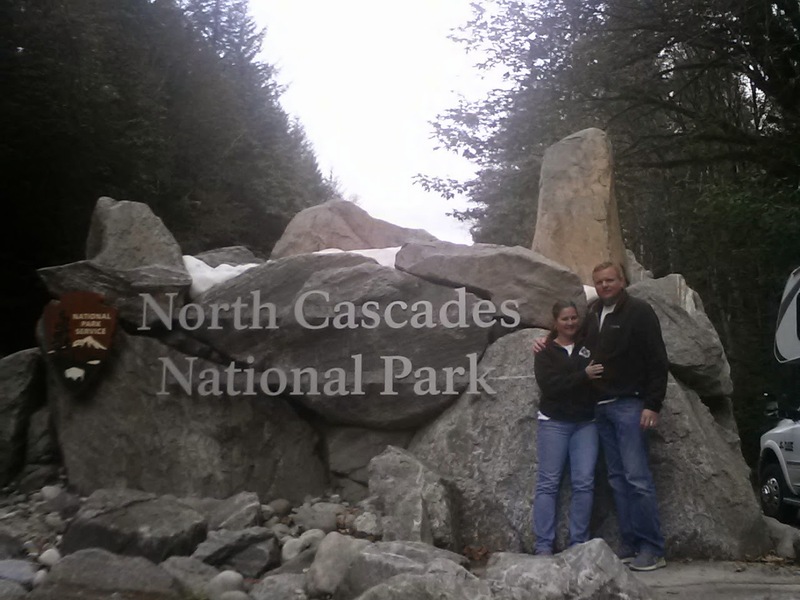 This park is in our beautiful home state of Washington. What a beautiful place! It has been on our bucket list for a long time and we finally went. I think we chose the absolute perfect time of year to go here, because it is a RUGGED place. There are countless mountains and passes and the weather in much of the year makes it extremely inaccessible and hostile to human comfort. This is a huge National Park. 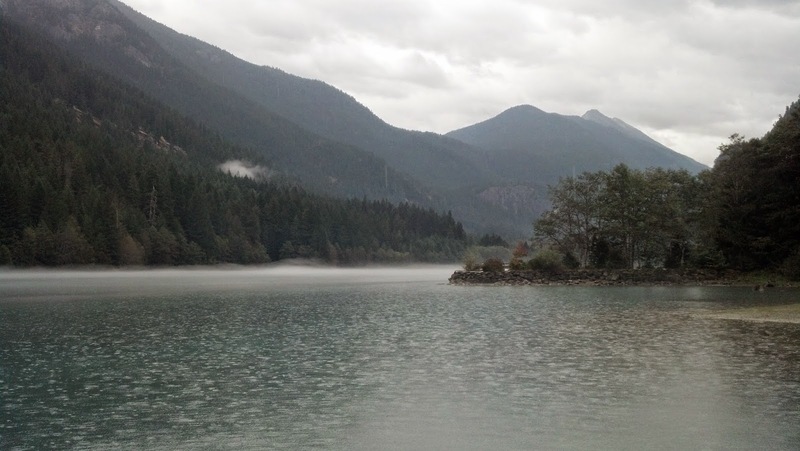 It encompasses a vast area of the Cascade Mountain Range and also includes large National Recreation Areas too. Plan on spending at least 3-4 days to see it properly and do a lot of driving. It won't seem like a lot, the scenery is so awe inspiring that it will just fly by. One of the things that we noticed is that the highway through Washington Pass is amazing. It did not escape our notice that they stretch of road through this treacherous territory MUST have been an amazing feat to construct and engineer. They have created a stunning place to pull off the road and take in the views, and it's a MUST SEE. Highway turnout in Washington Pass, beautifully constructed. Spectacular views. When you go there, take the short walk out to the heart-stopping cliffs on glacier rock hanging out over the precipice. It's just utterly amazing. The railing they created alone is awesome. It is not an exaggeration that this stop will suffice many laborious hikes to see views no better. We were lucky when we went, there was nobody else there. I would imagine during the summer and on weekends it must be swarming with people and tourists. The stunning turquoise water in the lake you see is not photo shopped The lake really is this color. The reason given is that the glacier flour in the water (from so much water cascading over the glaciers and interminably shaping them and grinding them down) causes an eerie iridescent color to the water. Hard to fully appreciate from a picture, but there you have it. 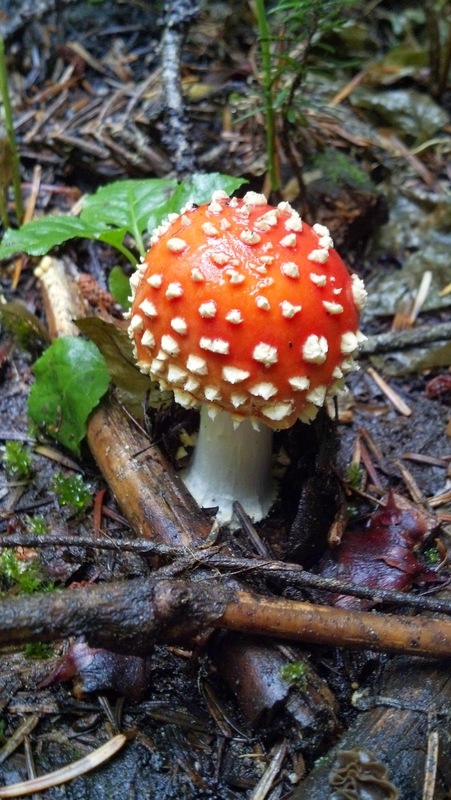 (This one to beautiful Rainy Lake) rewarded us with this surreal Amanita mushroom. It's beauty and perfection surpassed only by it's deadliness!